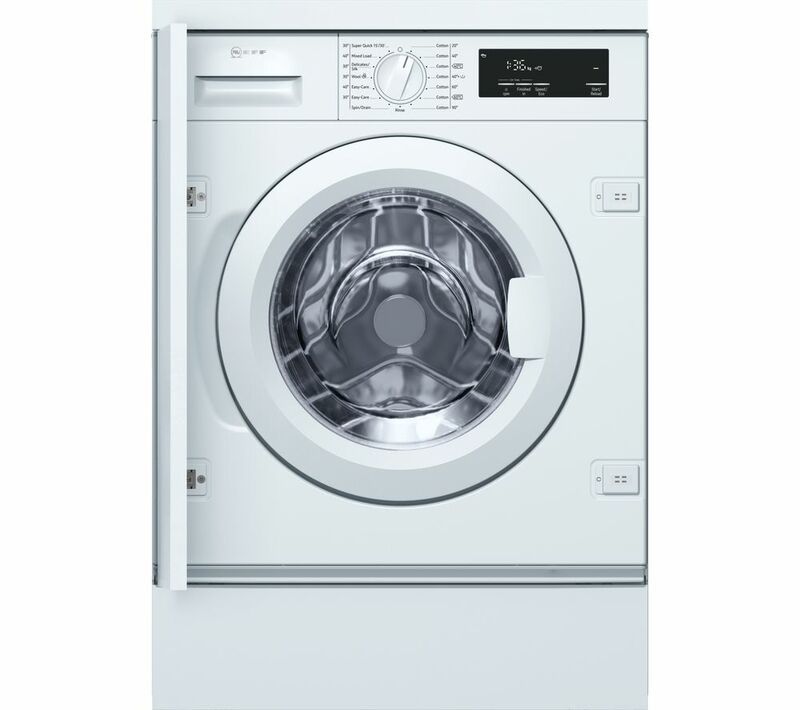 alaTest ha raccolto ed analizzato 6 recensioni su Fisher & Paykel WM1490F1 9Kg Washing Machine with 1400 rpm - White. La media della valutazione per questo prodotto è 5.0/5, confrontata con la media della valutazione di 4.3/5 per altri prodotti. 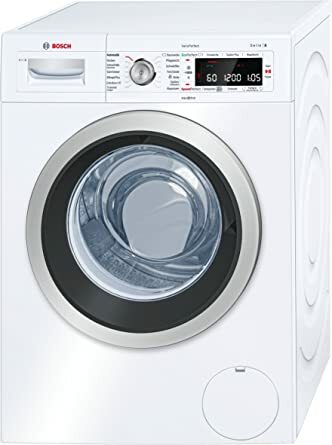 "Fisher pakel know how to make great machines there just well engineered and work properly from the get go and if you should need the customer support there very helpful and quick to respond first class"
Product tester for Fisher & Paykel Washing Machine.